Pro Material Direct has dealers who are filled with solutions for all home improvement projects. 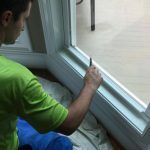 Our technological quality products and services keep contractors like you returning for solutions to complete home improvement projects. We’re industry leaders because we are continuously making improvements to what we offer. Those improvements make your job better and your customers satisfied with your workmanship. We are committed to making a lasting relationship with you. 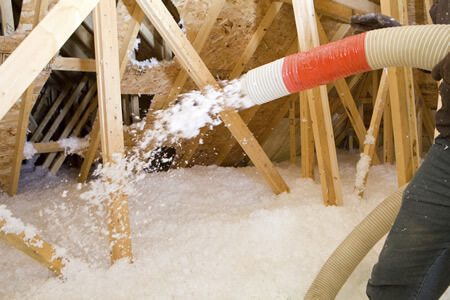 Our business is to help increase energy efficiency in your home with our superior attic insulation products and expert installation. 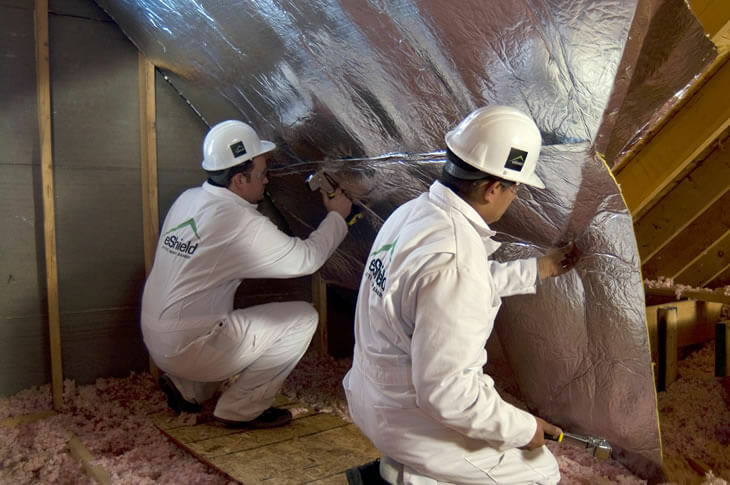 We help you make informed decisions as to the approach needed for your insulation project. We do that by educating customers on their home’s heat flow. There are three types of heat flow – conductive, convective and radiation. These can cause an attic to become hot in the summer or lose heat in the winter, making it more difficult and expensive to regulate the temperature of your home. Insulation is the answer. Does a sufficient job combating two of the most common types of heat flow, conductive and convective heat, but is ineffective against radiant – a third type of heat transfer that comes from the sun. 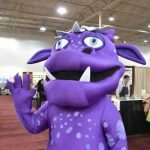 Want to Learn More About eShield? 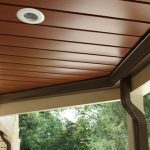 ProMaterials Direct is a home improvement contractors dream. We provide our dealers with the premium products, energy solutions and unparalleled support to complete their home improvement projects. Become a dealer! Our dealers enjoy the benefits of sales training, tool kits, marketing collateral, 24/7 support, incentives and much more.